If you only see the Sphinx and the spectacular Pyramids of Giza during your trip to Cairo, you will be completely and utterly satisfied. Feel like you want more? 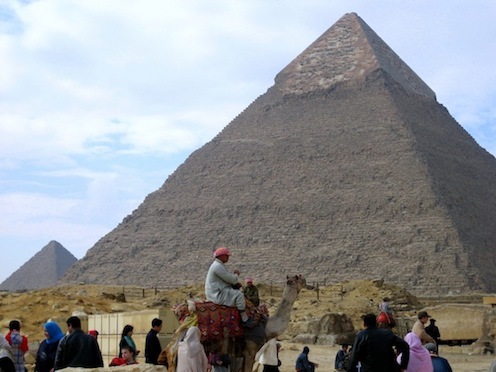 Check out the world’s oldest step pyramid, in Saqqara. Fascinated by ancient Egypt? The Egyptian Museum is a must-see attraction – you will truly sense the antiquity of the priceless artifacts. Sail the world’s longest river: Take a Nile River dinner cruise from Cairo’s Grand Hyatt hotel. Try something local? Smoke shisha and sip mint tea at one of many local street cafés. 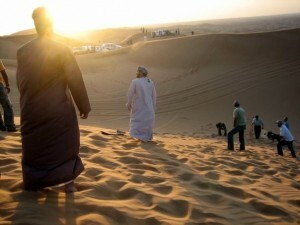 Drive out to the Empty Quarter (Rub al Khali), to experience the world’s largest sand sea (desert). Are you the adventurous type? Ride a camel, go dune bashing in the desert, or rent a quad bike to zip up and down the hills. Like automobiles? Check out Ferarri World. Cultured? Visit the largest mosque in Abu Dhabi, Sheikh Zayed Grand Mosque – which houses the world’s largest carpet, and had the world’s largest chandelier. Love luxury? Visit (or stay!) 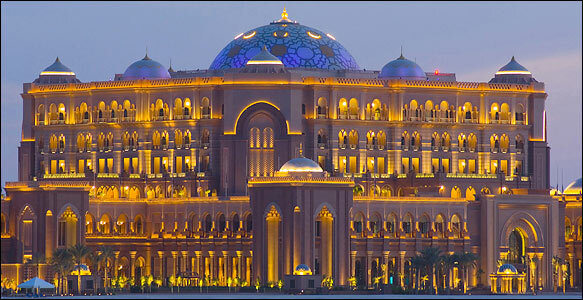 at the epitome of grandeur – the opulent Emirates Palace Hotel – decked out in gold and marble, with 1.3km private beach, it really is an impressive resort complex. The Phoenix metropolitan area, also know as The Valley of the Sun, spans a vast area including Scottsdale, Mesa, Chandler, etc. – so there are so many things to do. Drink in the sights, sounds, and smells of the rugged Sonoran Desert from the gondola of a hot air balloon. Hike Camelback Mountain. Shop at Scottsdale Fashion Square. 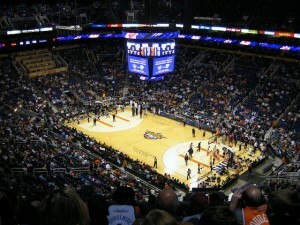 Into sports? Check out the Arizona Diamondbacks, Arizona Cardinals, a Phoenix Suns game, or even cool off at an NHL Phoenix Coyotes hockey game (before they move cities). Big appetite? The city is full of great places to eat. There’s even a working olive mill and winery where you can create your own blends. Love it or loathe it, Las Vegas, Nevada, is a top desert destination. 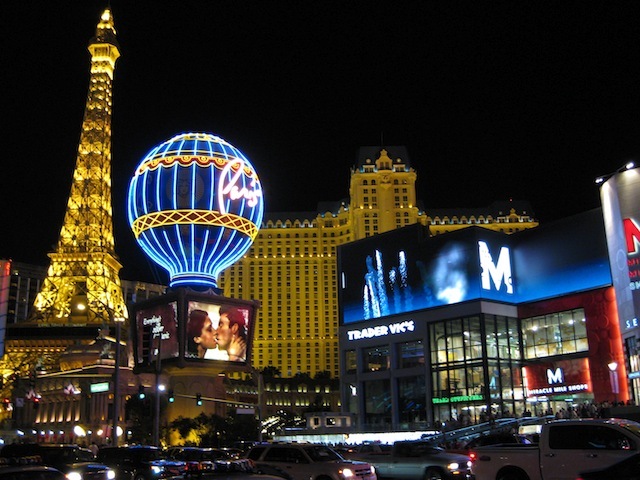 It’s a city of mega hotels: Mandalay Bay, New York-New York, The Mirage, Luxor, and Bellagio — all waiting to fulfill your fantasies. Shows, world-class shopping, and some of the best restaurants anywhere are here too. 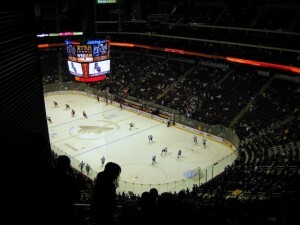 It long ago ceased to be a mere magnet for North Americans. Philippine Airlines flies here (via Vancouver, BC) and Europeans flock here in droves – with British Airways and Virgin Atlantic each offering nonstop flights from London. The number one destination on this desert cities list, is hands down, Dubai. Tallest building in the world, largest man made islands in the world – more than just a commercial crossroads, Dubai is a prime tourist draw. An air bridge from London, Amsterdam, and Hong Kong (British Airways, KLM, and Emirates) puts golfers, shoppers, partiers, and sunbathers in one of the hottest (literally and figurative) destinations in the world. December through March is the best time to visit. Summer’s way too hot! Revel in the warm waters and beautiful beaches just off Jumeirah. Bars, clubs, and restaurants are aplenty — most located in major hotels: Brunch at the world’s only 7-star hotel, the Burj Al Arab. Dine on a dhow as it cruises the Dubai Creek. Feeling too hot? 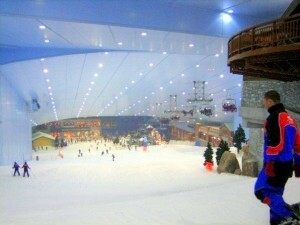 Ski indoors, in real snow at Ski Dubai. Seeking adventure? A desert safari, including sandboarding, with Hormuz Tourism is a must.